The Stage of That Massive Hit Movie "Your Name. 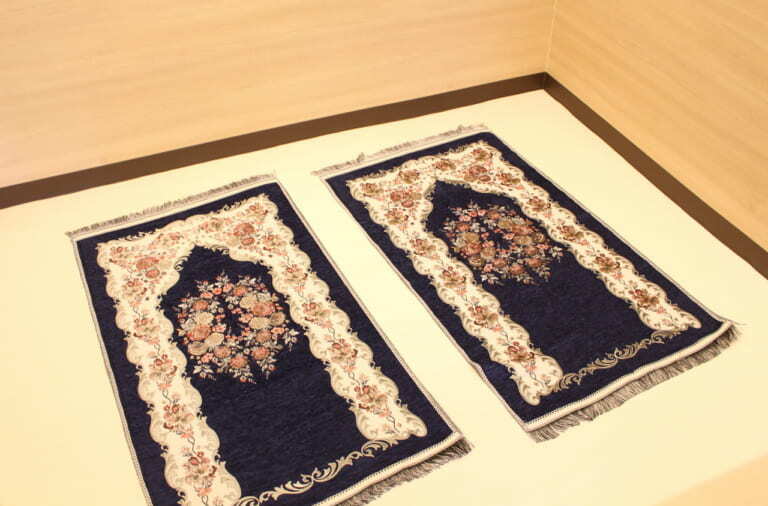 ", Hida City in Gifu Prefecture Finally has Prayer Spaces! 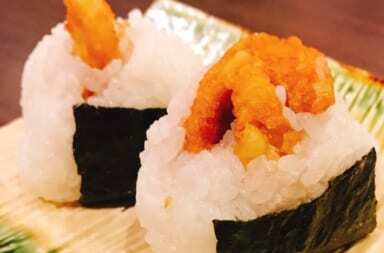 Do you know Hida city in Gifu? 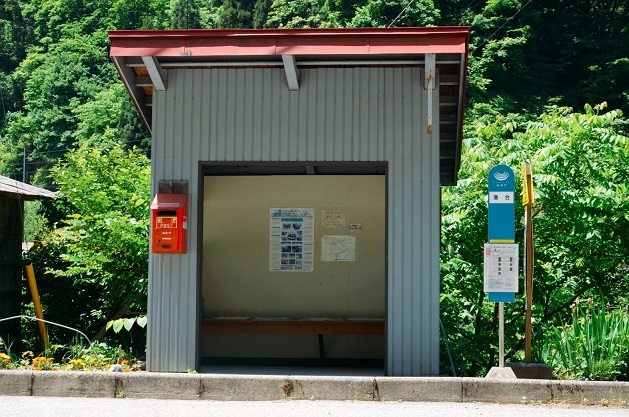 Hida city is gain popularity as the stage of animated movie “Your Name.” directed by Makoto Shinkai which was released on 2016 with massive hit. 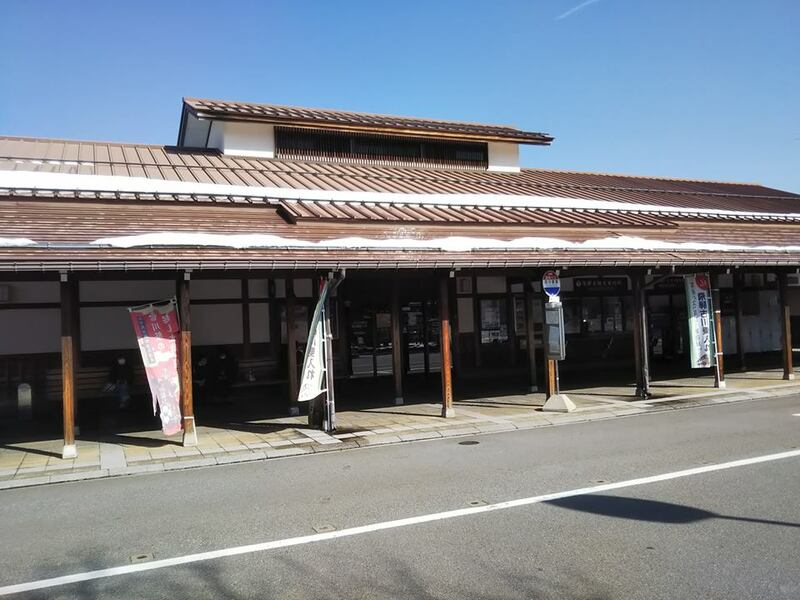 However, the attraction of Hida city is not only for that. 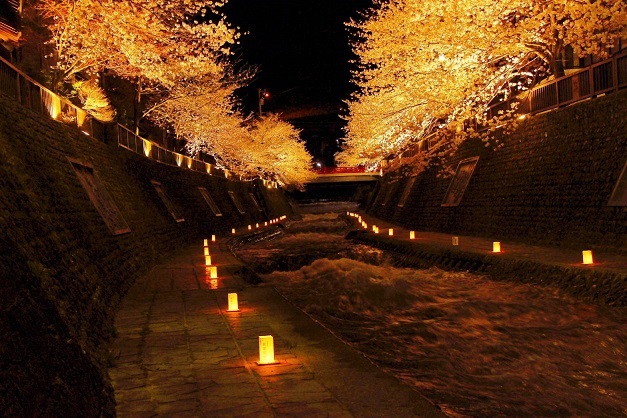 The charm of Hida city is also in its daily scenery! 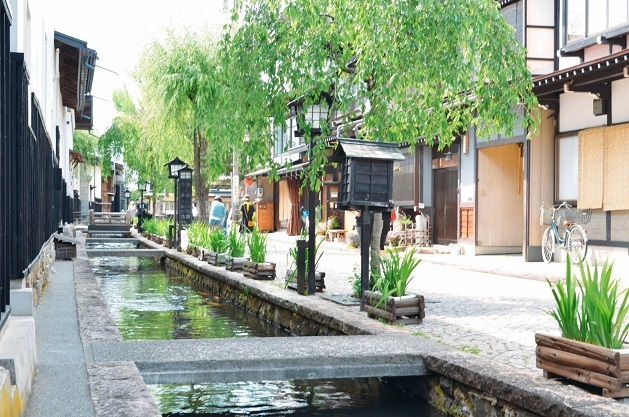 There are many buildings which were built in Edo/Meiji periods in this town, so you can feel a traditional atmosphere. 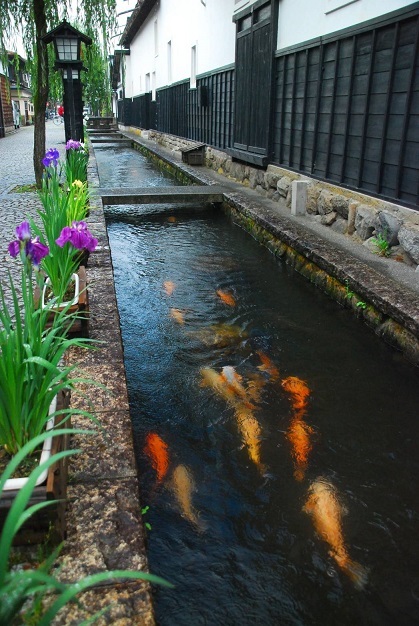 There is the Seto river flowing with beautiful carps along these buildings. 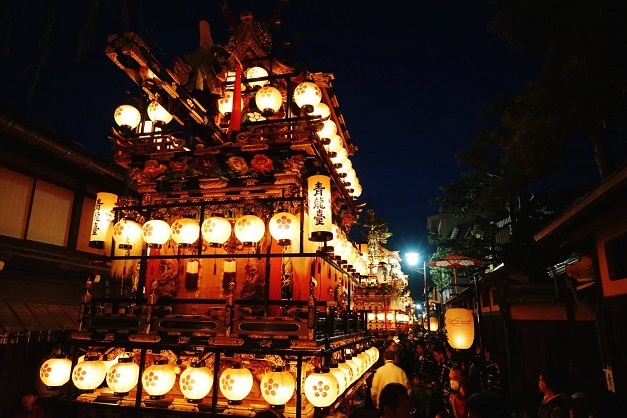 Furukawa festival is one of the famous festival in Japan which is annually held on April 19th and 20th. 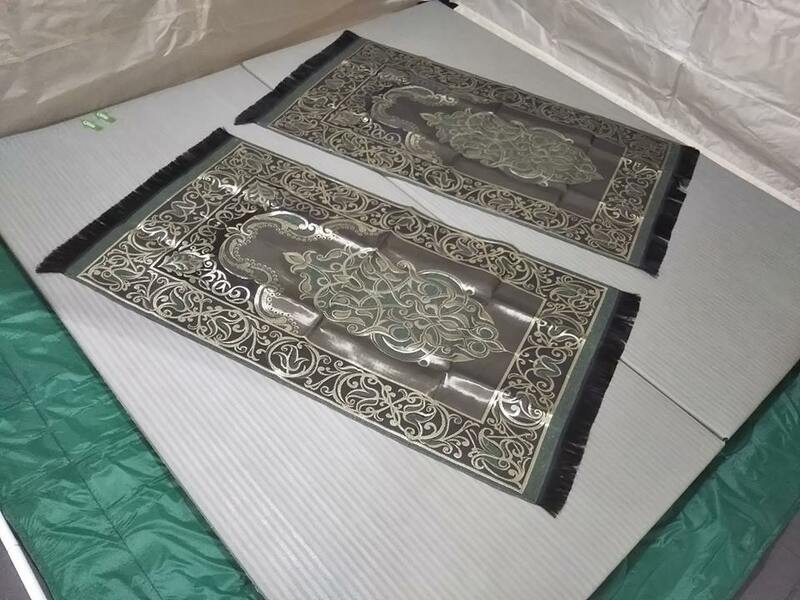 It has been in existence for more than 400 years. 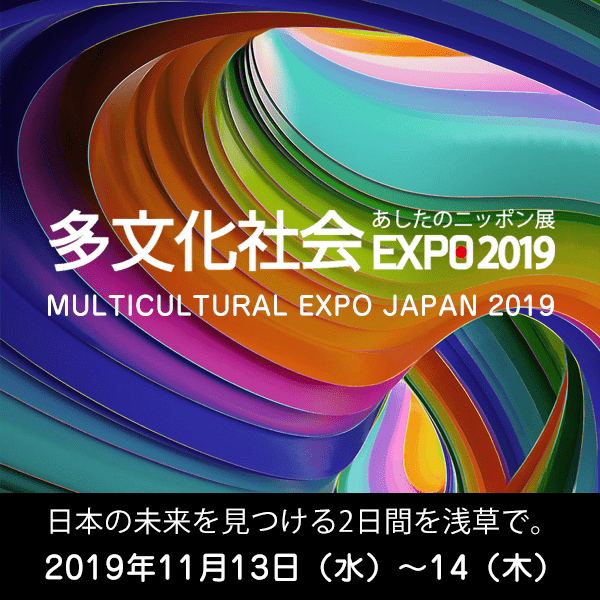 “Okoshi Daiko” and “Yatai Floats” of this festival were added to UNESCO’s Intangible Cultural Property list on December, 2016. Yamada river flows through Kamioka-cho. 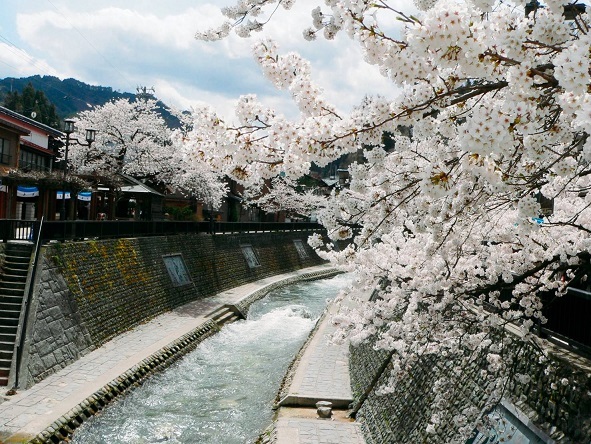 Once it becomes spring, the cherry blossom blooming along Yamada river are so beautiful and these cherry blossom trees are illuminated during the spring nights. 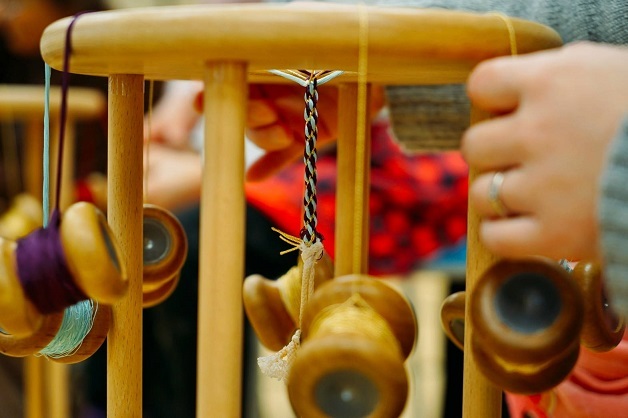 It will be endless to enumerate their beautiful places and traditional things in Hida city. 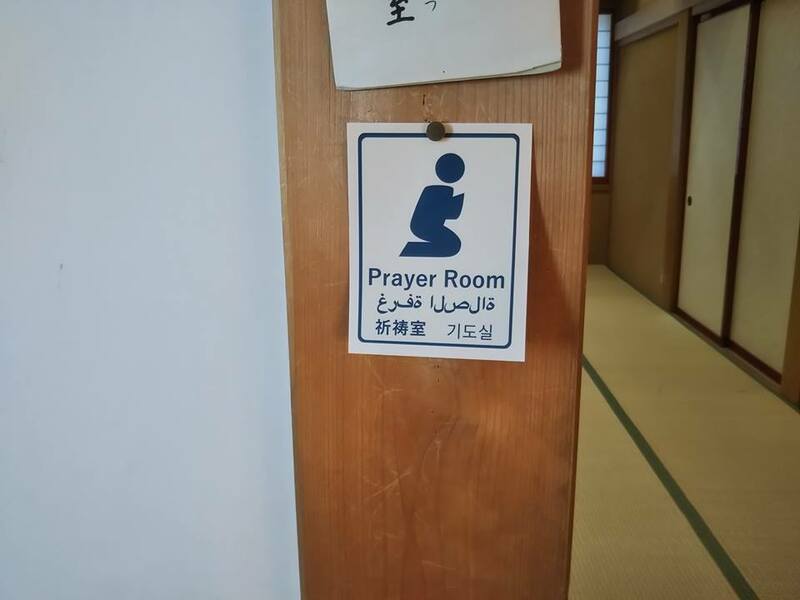 And finally, Hida city has the prayer spaces! 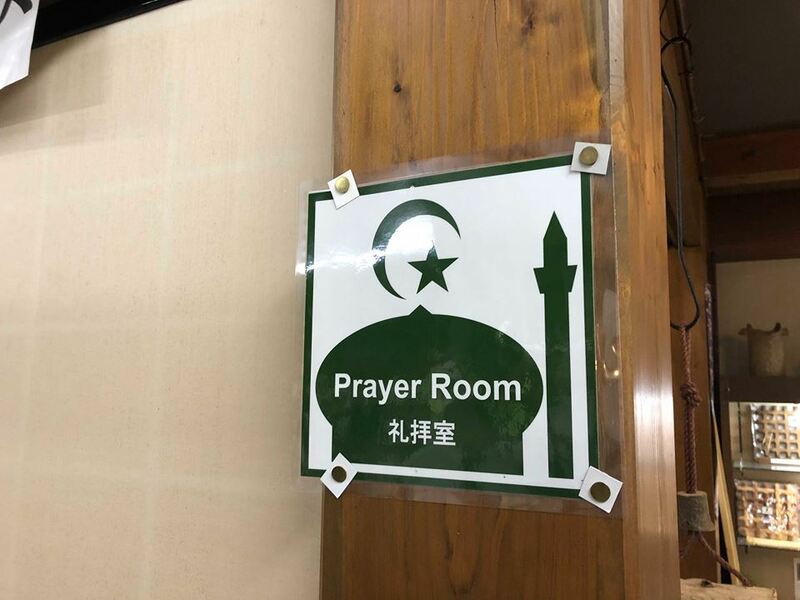 Prayer Spaces in Hida City! 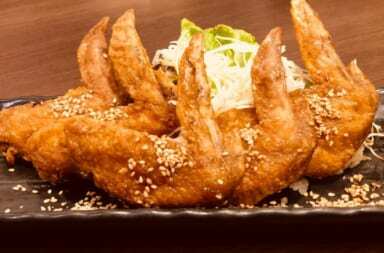 Ajidokoro Furukawa is located in the middle of the city with 8 minutes walk from JR Hida Furukawa station. 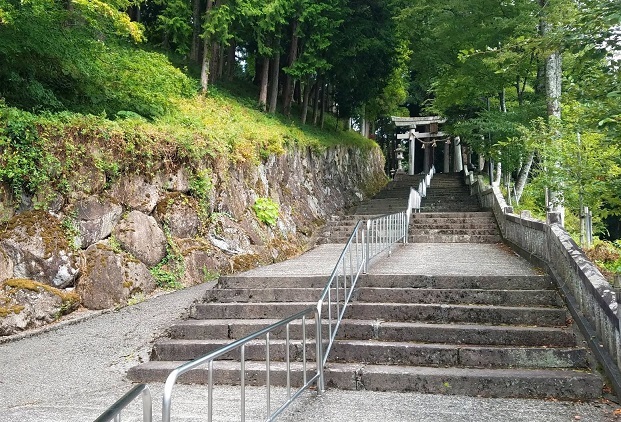 On the top of that, you can access to Wi-Fi there, so it gonna be convenient point for sightseeing. 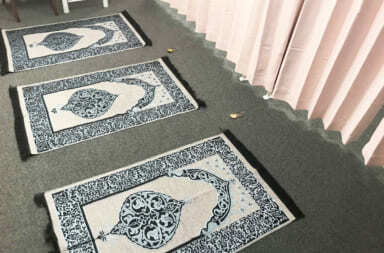 Ajidokoro Frukawa also has a prayer space equipped with qibla compass. 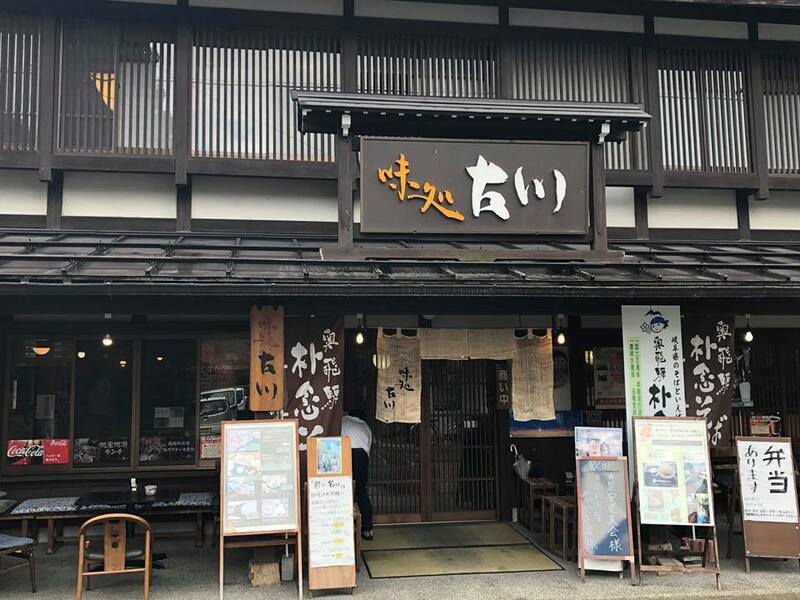 In Hida Furukawa Sakura Bussankan, there are many kinds of Hida’s local products such as local crafts or famous confections, so it is popular among tourists. 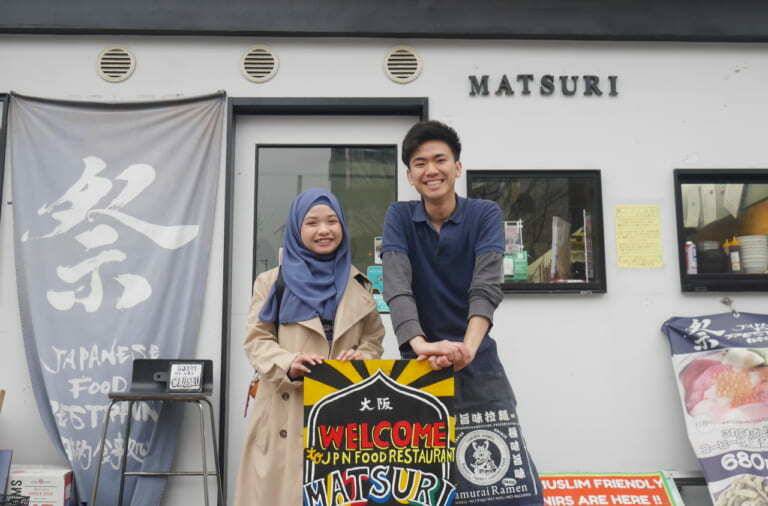 We are pretty sure you will find nice souvenirs for your family or friends here at Hida Furukawa Sakura Bussankan! And also they have free Wi-Fi too! 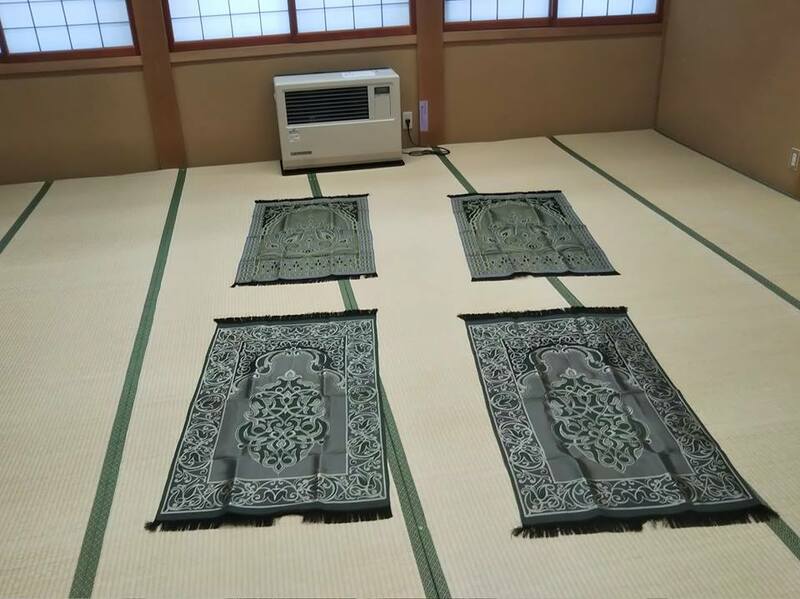 When the prayer time comes, you can use their prayer space in Hida Furukawa Sakura Bussankan. 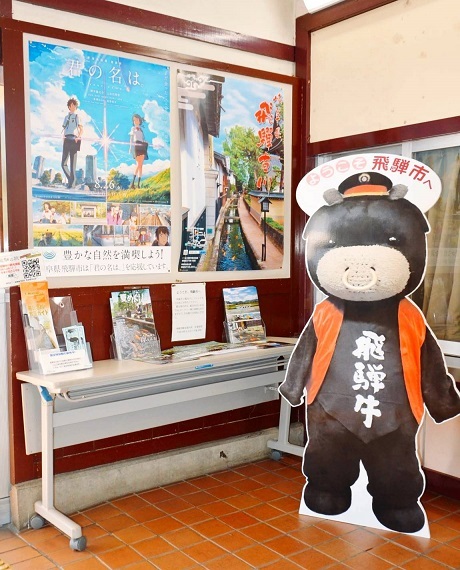 Tourist Information Center Hida-Furukawa Eki-mae is located next to the Hida Furukawa station. 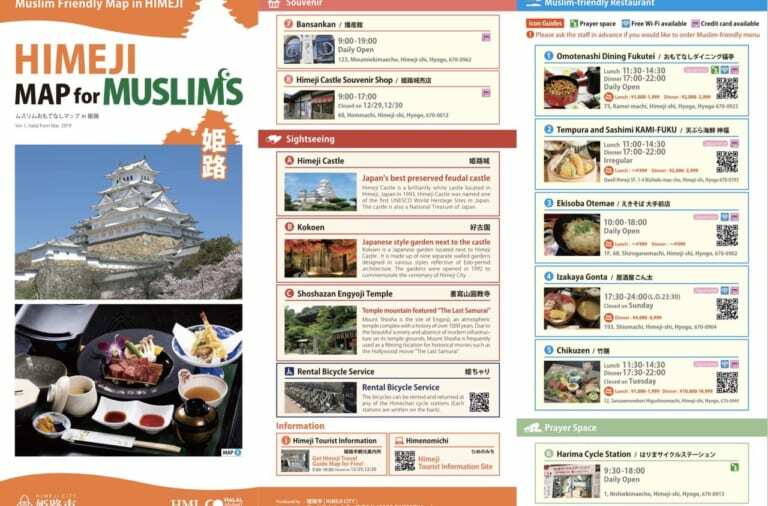 There are travel brochures and pamphlets of informative sightseeing spots, also they will give you further detail information if you need. 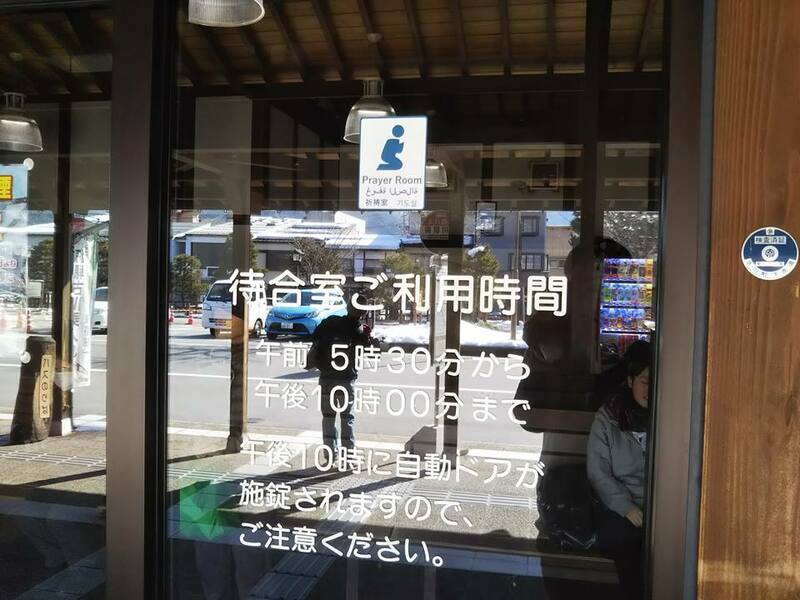 They have free Wi-Fi too, so please visit here before starting your Hida sightseeing! 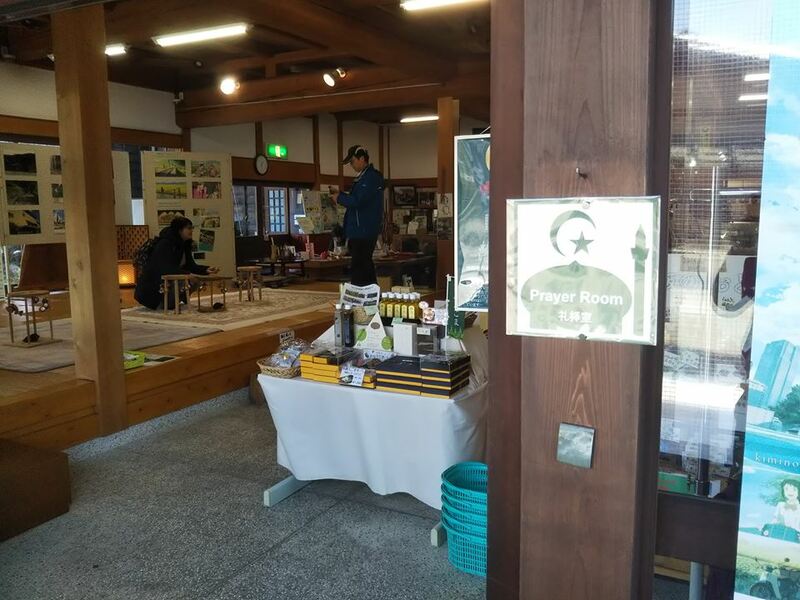 In Tourist Information Center Hida-Furukawa Eki-mae, there is a prayer space too! 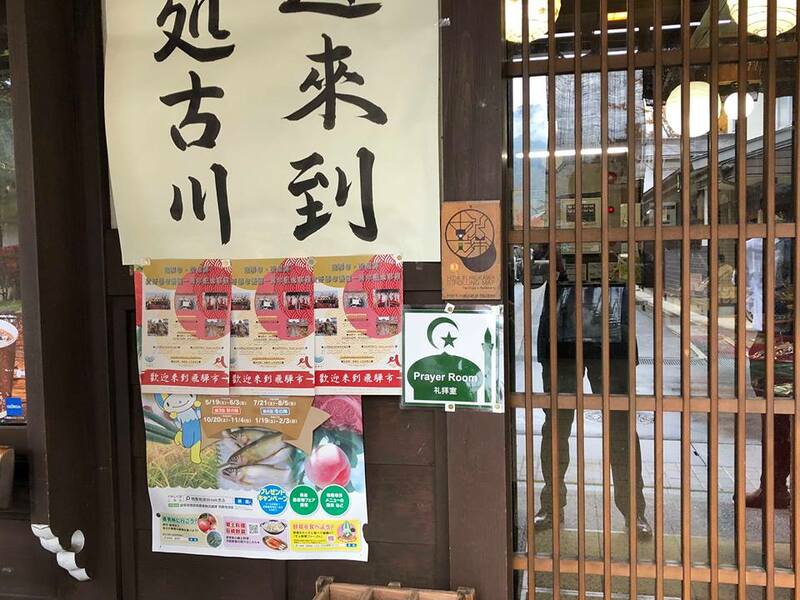 When you come to Hida city in Gifu, please don’t worry about places for your pray and please enjoy your trip in beautiful traditional Japanese city, Hida!